Hope everyone enjoys their trick or treating! Stay safe! Have fun! Feel free to post pics! Picture by me; Onyx the Crown Prince. 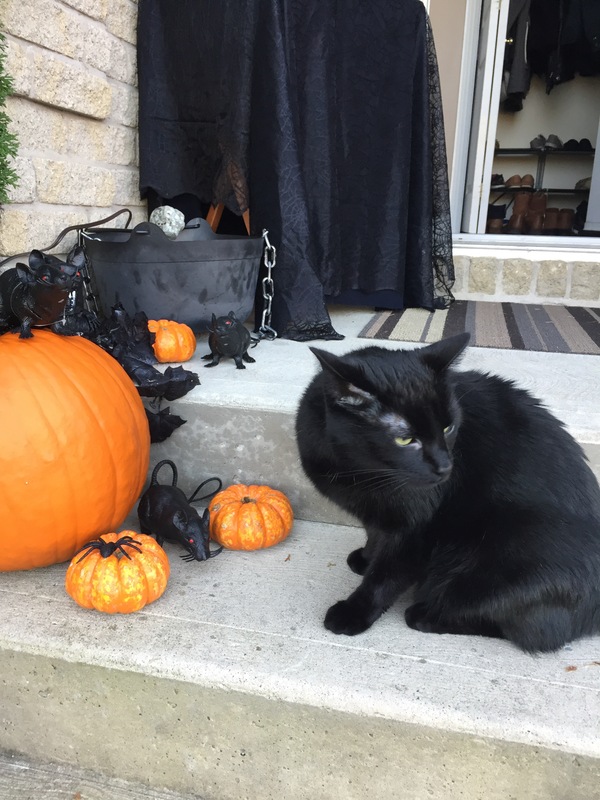 This entry was posted in Uncategorized and tagged black cats, Cynthia Stacey, Happy Halloween, Onyx the Crown Prince. Bookmark the permalink.